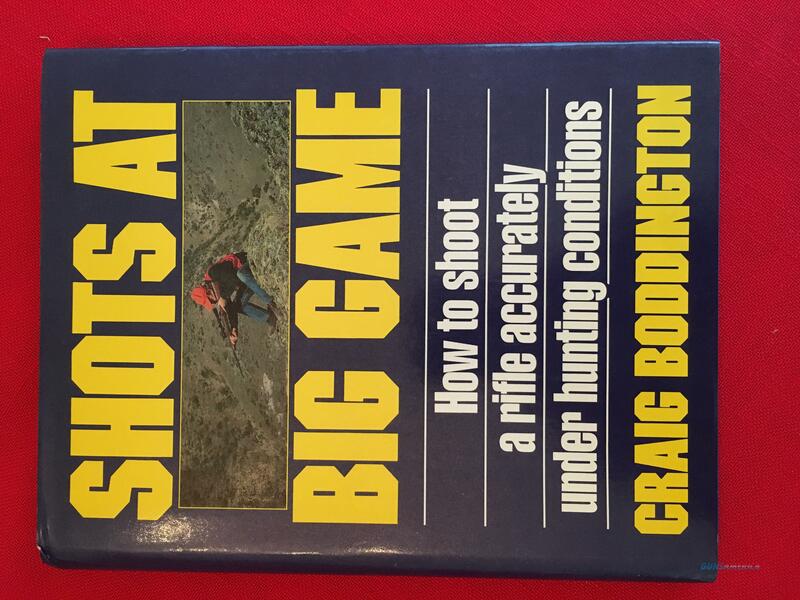 This 1st edition hardcover book was published in 1989. It is in excellent condition. This book includes a personal dedication from the author to the owner of this book.